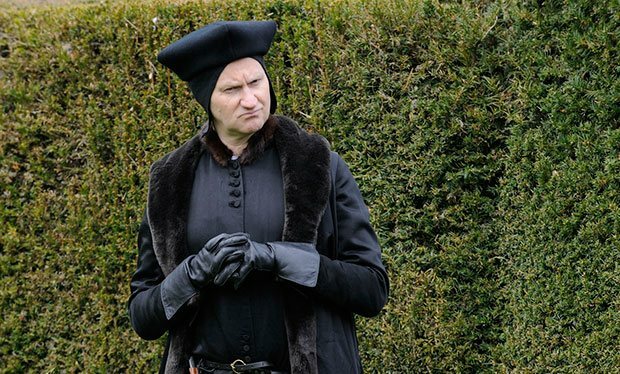 When I heard that the BBC were doing an adaptation of Hilary Mantel’s Wolf Hall I have to admit that I was pretty excited. When I first read the book I couldn’t put it down – despite many saying the book was too complicated, I found it a page turner. It’s not very often that a historical novel actually treats the reader as if they are intelligent but Mantel? Pulled it off wonderfully. And despite the fact that David Starkey called the new BBC a “deliberate perversion of fact”, I found that the first episode did an absolutely phenomenal job. Of course the show has its downfalls and we must remember that at the end of the day, despite the meticulous research that Mantel put in to her work, that this is a work of fiction. Whilst this is the case I have to say that I was very impressed with how even in the first episode we saw aspects of Tudor life that you don’t always get to see. How often is it, for instance, that such things show the story of such people as Thomas Cromwell? Not often, that’s for sure. Most of the time they concentrate on the monarchy, on Henry VIII himself (Like The Tudors, but the less said about that show the better) and his wives. Wolf Hall however goes beyond this. And it’s a nice change of pace. What I also found intriguing was how the entire series was filmed just using candlelight to give it a more authentic air. How amazing is that? In the same way as The Libertine used such filming methods, it gave the show a gritty real life aura which I very much approve of. 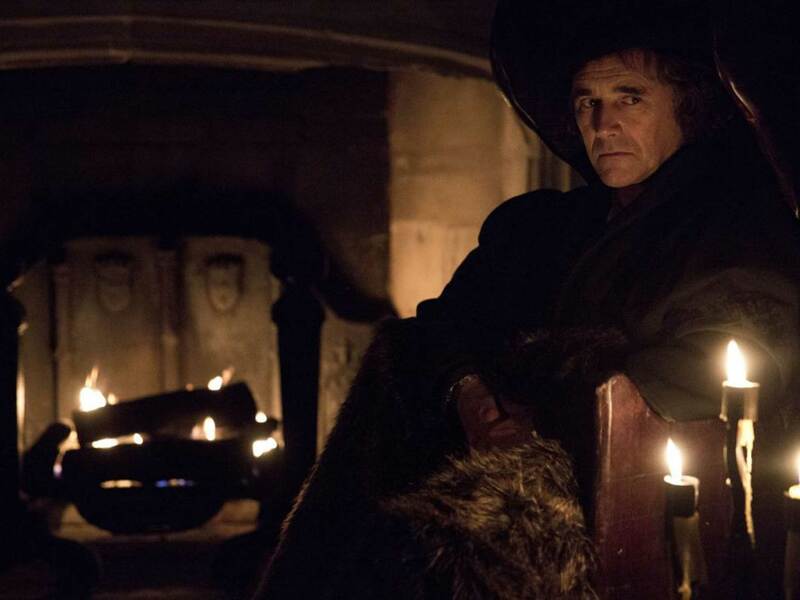 I have to say I am very much looking forward to seeing more of Wolf Hall. It may not be the most fast paced of dramas, however it is a historical drama that makes you think and I like that. Not only that, the cast is absolutely phenomenal. Starring acclaimed actors such as Mark Rylance (The Other Boleyn Girl), Claire Foy (Little Dorritt), Damian Lewis (Band of Brothers), Bernard Hill (Lord of the Rings) and Mark Gattiss (Sherlock) is it any wonder that already it’s becoming one of the BBC’s biggest grossing dramas. I’ll certainly be watching tonight because let’s face it – we all love a good historical drama, don’t we? 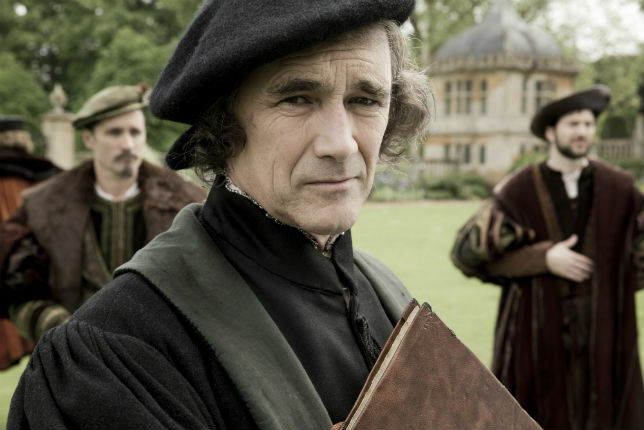 This entry was posted in review, television and tagged review, television, wolf hall. Bookmark the permalink. Ok, what the what “There is no evidence he would have reacted with such emotion” to the loss of his wife and two daughters?! Uh, how about “he’s human”? Or does Starkey think that women were indeed just commodities then so who the hell would care”?